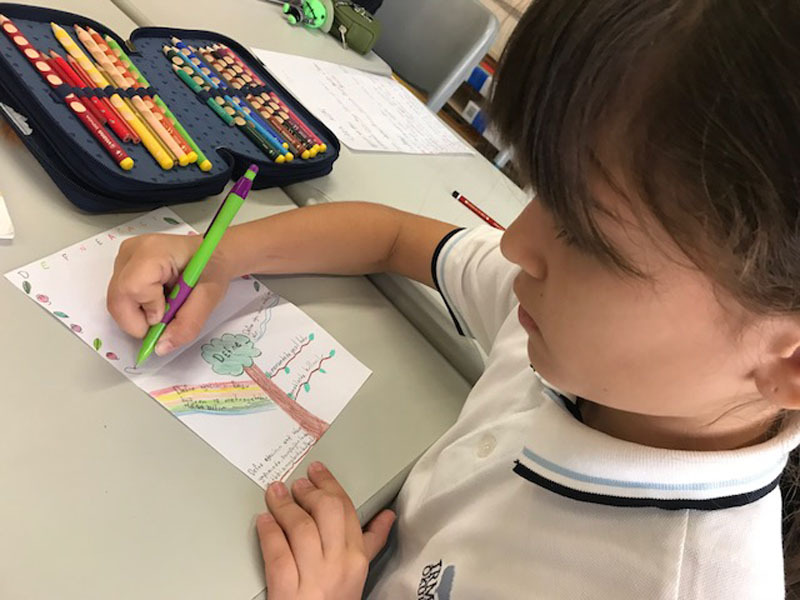 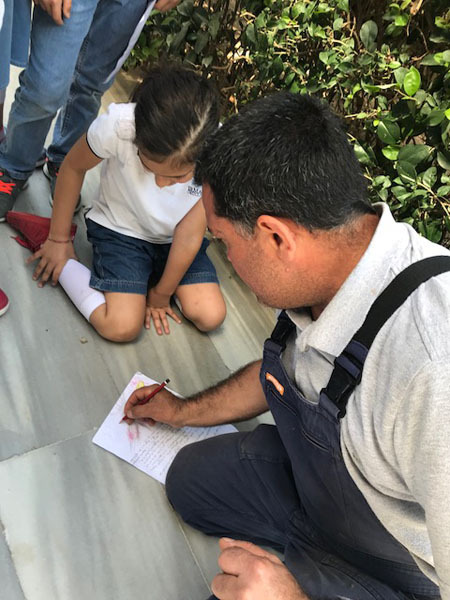 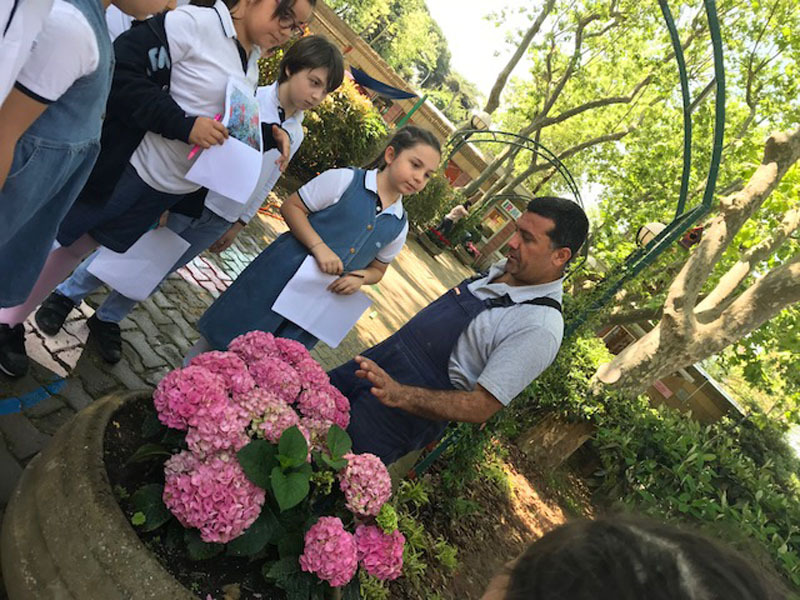 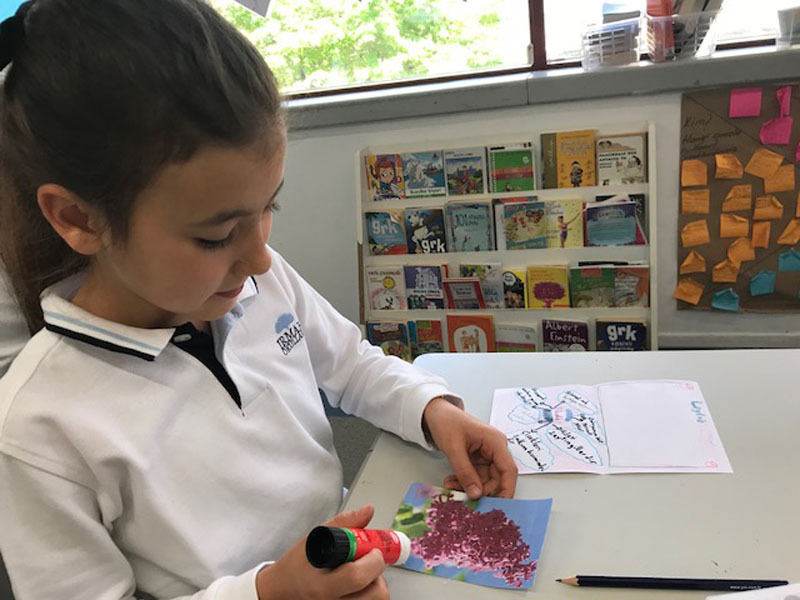 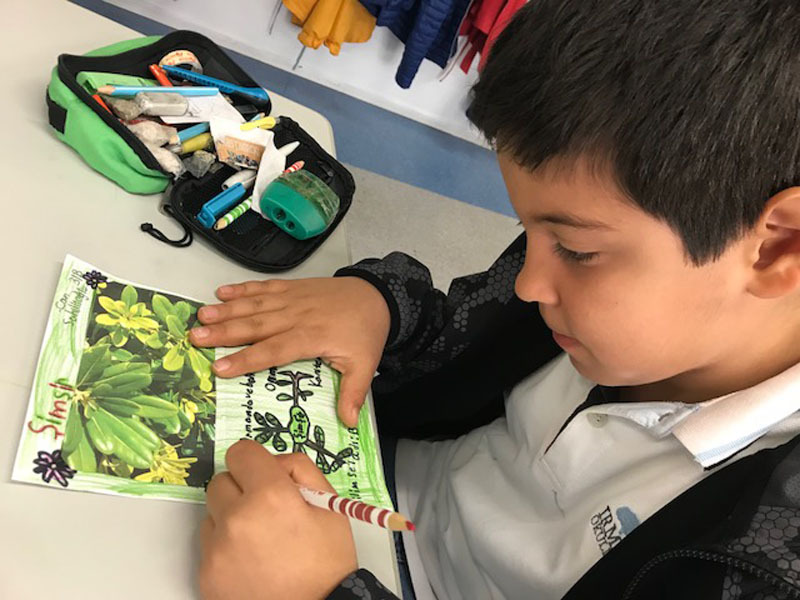 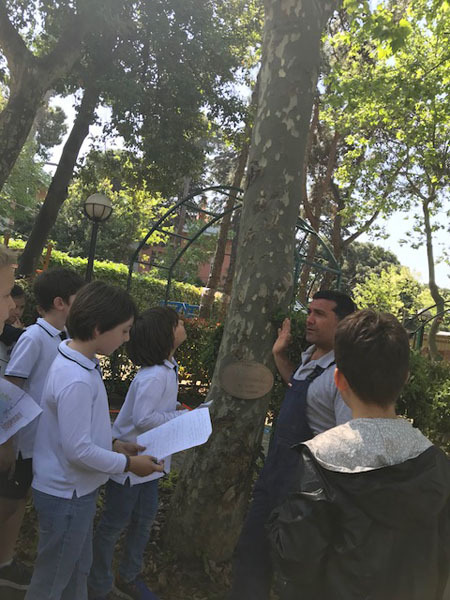 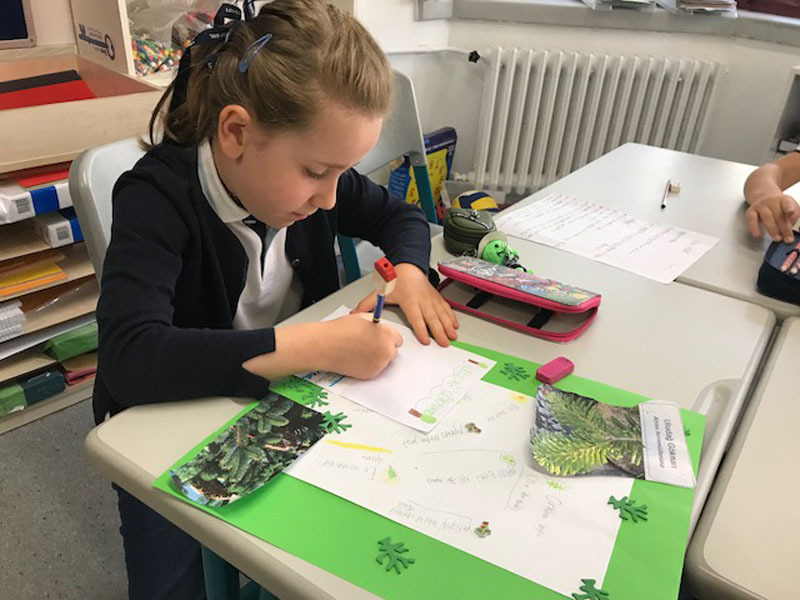 As a part of evaluation activity for PYP Sharing the Planet unit, 3rd grade students prepared identity cards for more than one hundred different types of plants. 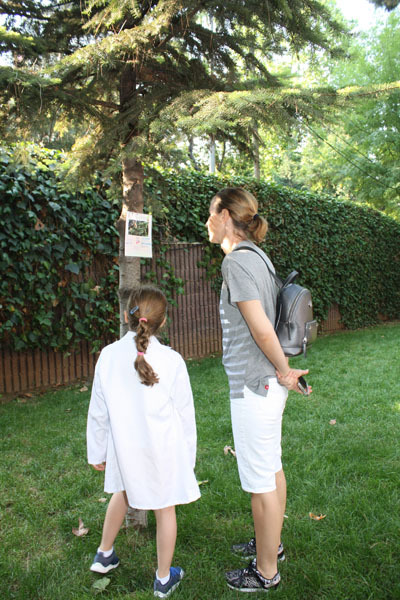 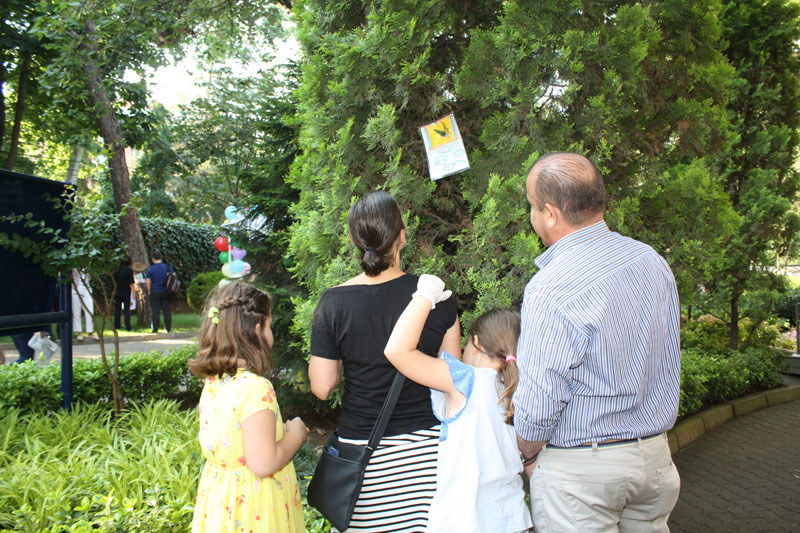 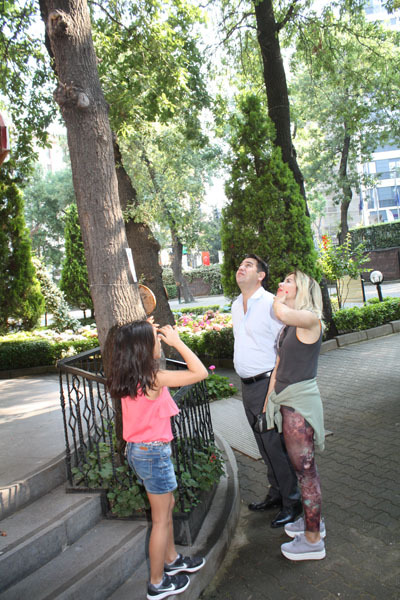 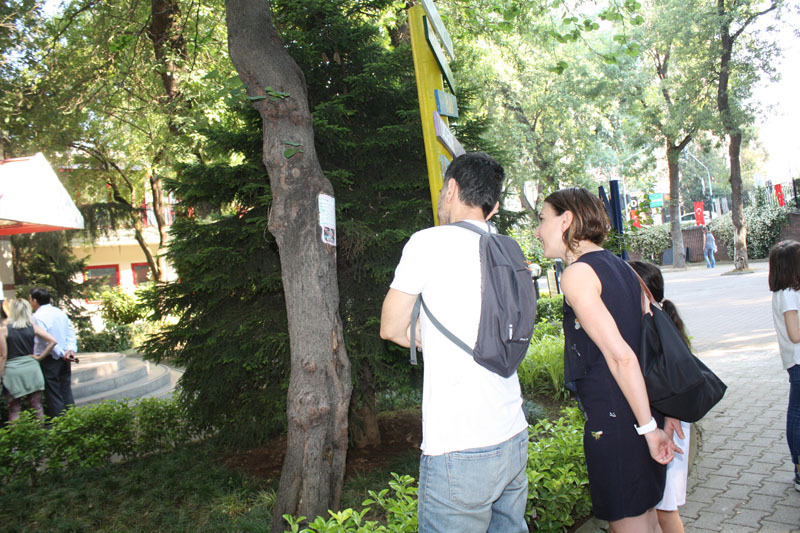 Irmak Arboretum can be the best name for this work as it exemplifies identification and protection of the plant types. 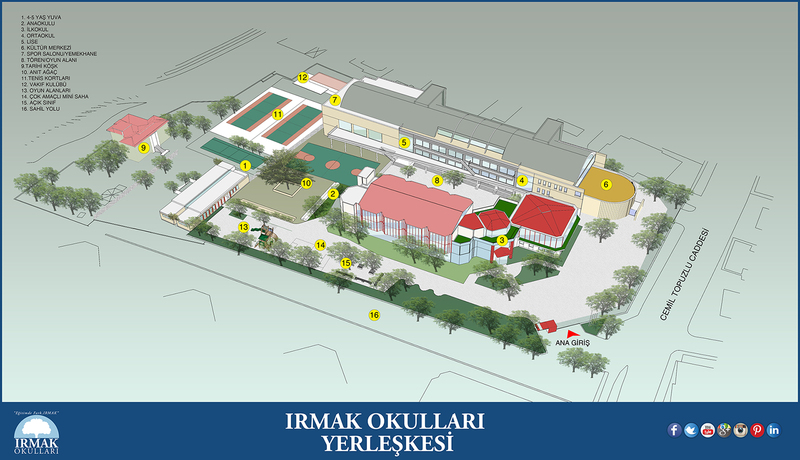 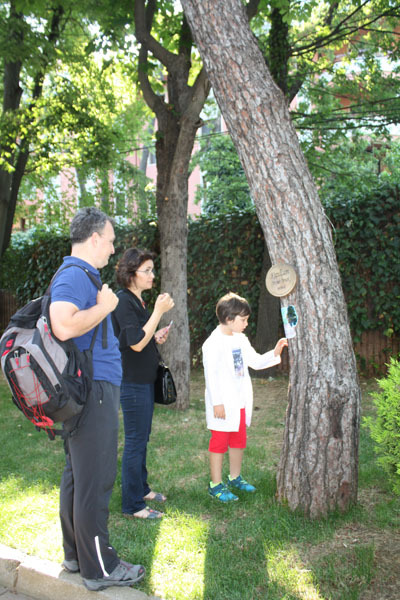 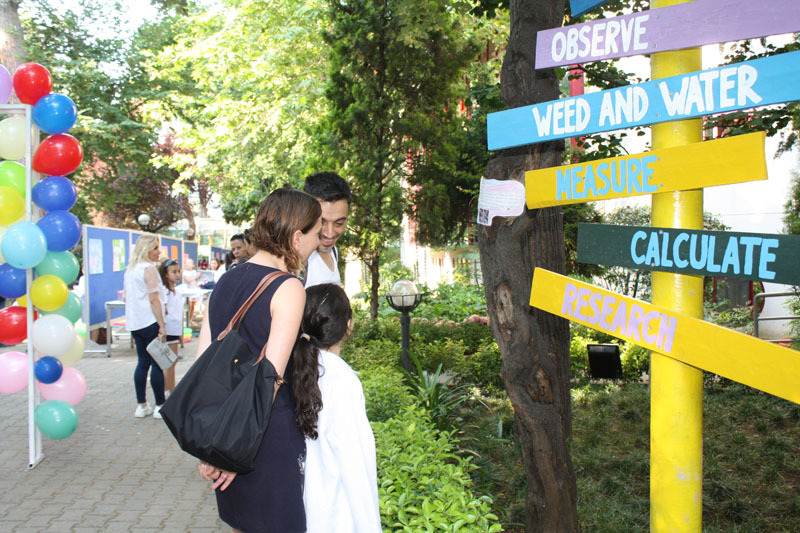 All the neighbor schools are welcomed to Irmak Arboretum Trip. 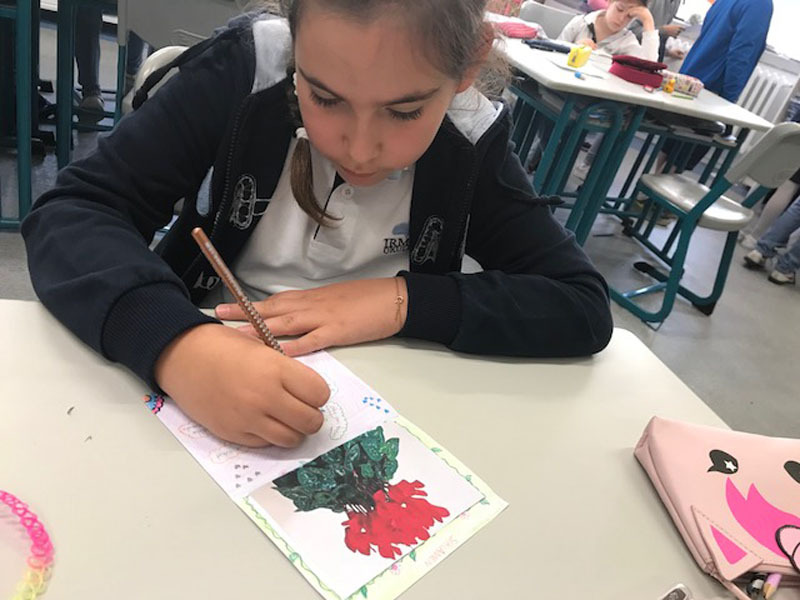 This page was created on 9.7.2018 09:13:06 and has been visited 210 times.